Do you find yourself trying to juggle competing priorities? Do you feel like you are constantly battling and that you are not good enough? Are you looking for something more but you're unsure what that is or how to get there? 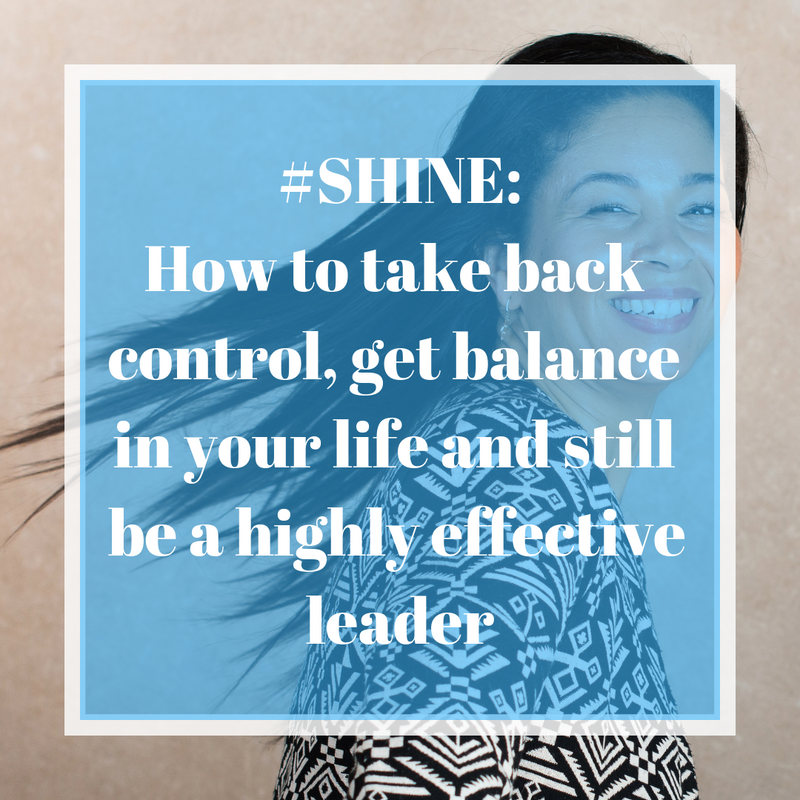 I've created the #SHINE coaching programme designed to support you to take back control and step into being a high value leader who is both competent and confident in 90 days or less. Then grab a free virtual tea and cake call, worth over £85, before they're all gone.